Maybe the harvest moon has helped my tomatoes turn red! Here is what I harvested this morning. The weather this week is warm during the day and cool nights. 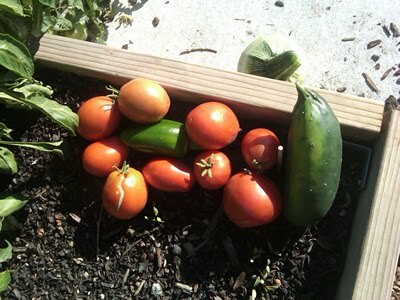 Keep the tomatoes coming!